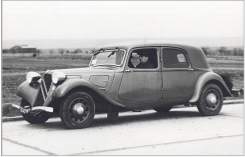 The Citroen Traction Avant was launched in 1934. Although it was not the first vehicle to utilize front wheel drive, nor the first to use a monocoque construction, it was the first to bring these two innovations together into a mass production car. Its styling was equally innovative, like nothing else on the market, yet it was a comfortable family car with excellent road holding. The Traction Avant marked another milestone in the rapid transformation of motor cars in the 1930s. a shift that truly welcomed in the age of mass motoring. This rapid transformation has always intrigued me. So the Traction Avant seemed like a worthy project and Heller had, conveniently, made a 1:8 scale kit. In keeping with the transformative theme of the 1930s, I wanted to model a version of the Traction Avant that was close to its original launch in 1934. But there was a problem. The Heller kit is of a 1952 Traction Avant with a 6-cylinder engine, an engine that wasn't introduced until 1938. At launch, in April 1934, the 'Tractions', (designated 7CV, a reflection of the tax code into which the engine fell), had a 4-cylinder engine. 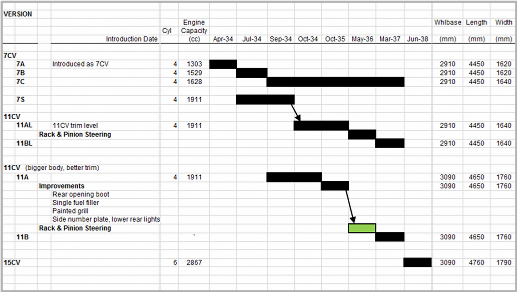 So a 4-cyl engine plus its associated gearbox and engine cradle would have to be built. Challenging, but reasonably so. The 7CV also utilized a shorter, narrower body than the 1952 version. But, in Sept 1934, new 11CV versions were launched which had a bigger 4-cyl engine. One version, with a longer, wider body, was called the 'Normale' and initially designated 11A. That body is very similar to the 1952 6-cylinder version. So a late '35 or early '36 version of the 11A 'Normale' seemed like a real possibility without pressing my modeling skills too far. The following chart shows the evolution of the Traction Avant through 1938. The green box highlights the version I plan to build. 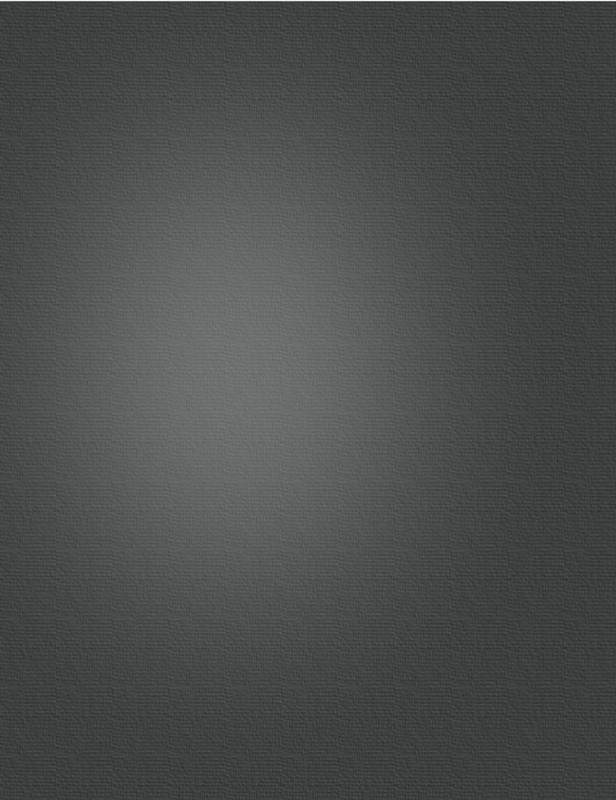 Click on the chart to see a bigger image.